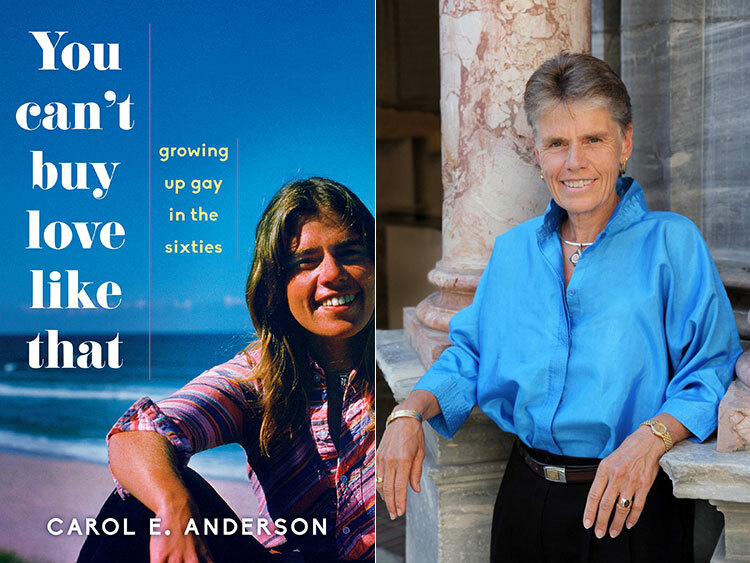 Carol E. Anderson grew up in the 1960s, in an era when being gay was against the law in most states and in stark opposition to cultural and religious mores. Fearing rejection, she hid the truth from her loving but conservative Christian parents and from others who were significant in her life. The cost? A painful emotional distance that endured for years. In You Can’t Buy Love Like That: Growing Up Gay in the Sixties, Anderson chronicles how, thanks to the feminist movement, she finds the freedom to love whomever she chooses and the courage to come out to her mother after her father’s death. Her memoir, Anderson explains, allows people to experience the complex, invisible dynamics that arise for those who are forced to cover up a part of themselves to survive. While conveying a keen historical perspective about being gay in America, You Can’t Buy Love Like That simultaneously gives hope to young gays struggling with their identity. Throughout the memoir, Anderson’s deep respect for her parents, and theirs for her, illuminates her confusion and her struggle. In spite of their conservative Christian beliefs, through what Anderson calls their unshakeable courage in everyday actions,” she credits her parents with showing her how to do hard things with love, including, finally, accepting herself. Purchase You Can’t Buy Love Like That: Growing Up Gay in the Sixties now from Amazon.com and all good book sellers.